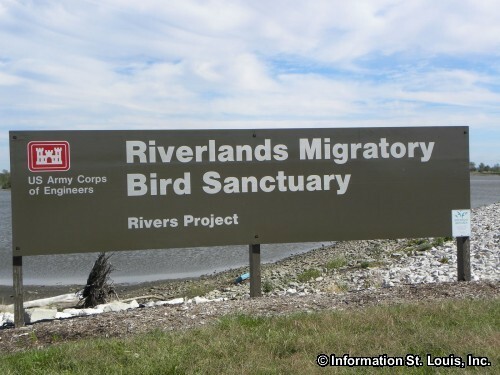 The Riverlands Migratory Bird Sanctuary (RMBS) was developed by the US Army Corps of Engineers as part of their "Rivers Project." 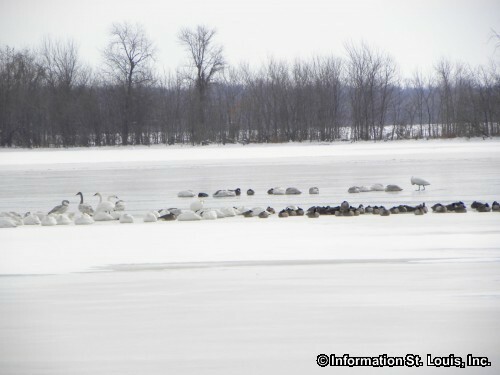 The RMBS is 3700 acres of bays, ponds, wetlands, marshes and prairies right in the middle of the Mississippi River migratory flyway and is an excellent place for observing such migratory birds as bald eagles, trumpeter swans, Canada Geese, many different types song birds, Great Blue Heron, many different gulls and ducks and so many others! 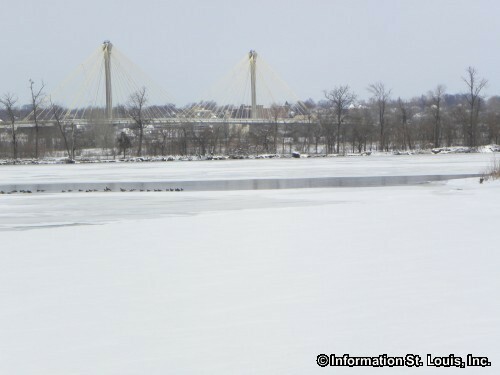 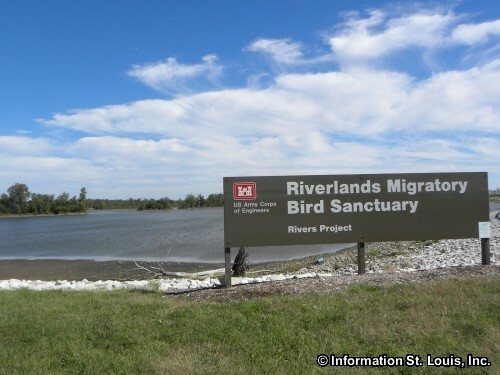 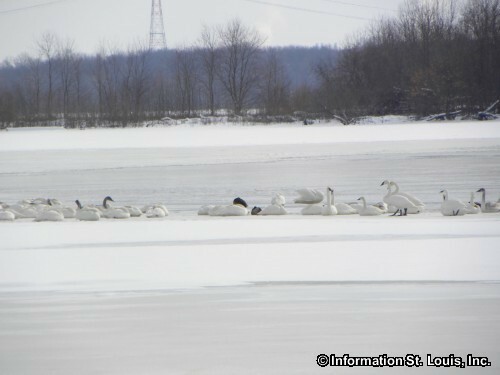 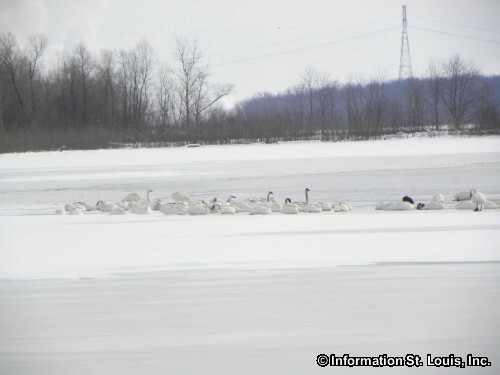 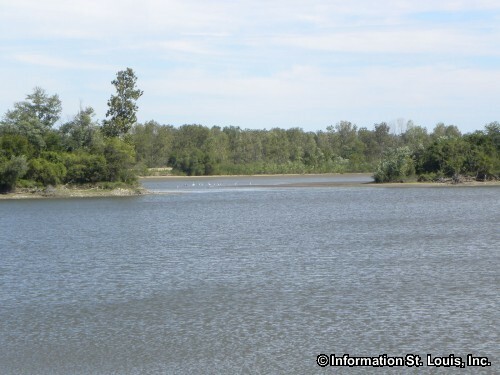 The National Audubon Society and Audubon Missouri have the Audubon Center at Riverlands located there and partner with the Corps at the Sanctuary. 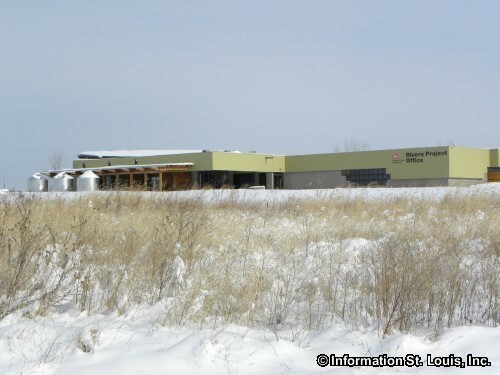 Many events are hosted at the Audubon Center throughout the year. 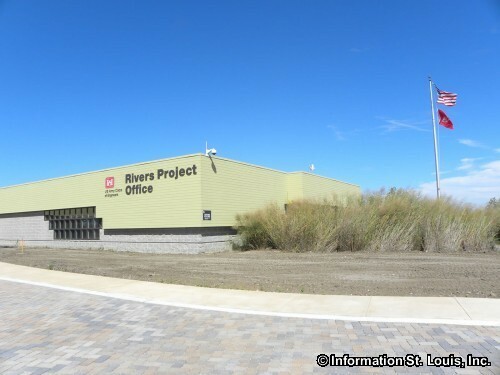 The Center is open every day, 8am to 4pm but is closed Thanksgiving Day, Christmas Eve, Christmas Day, New Years Eve, and New Year's Day.